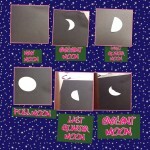 Check out the Moon Stop Motion videos third graders created! 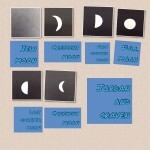 They used the app iMotion HD. 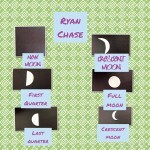 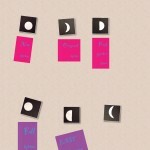 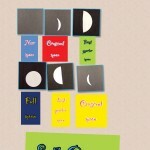 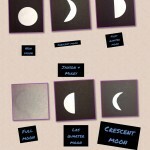 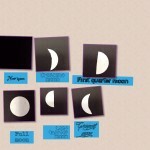 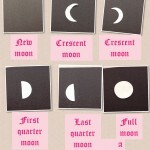 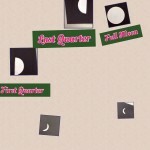 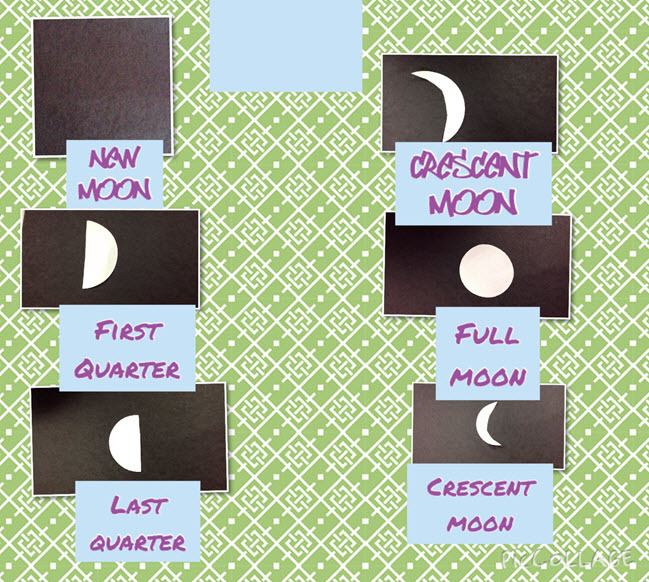 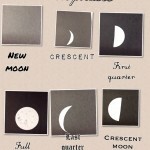 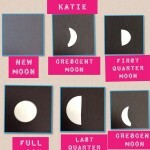 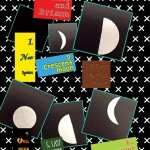 Mr. Ryder’s class also created Pic Collages to show the phases of the moon.